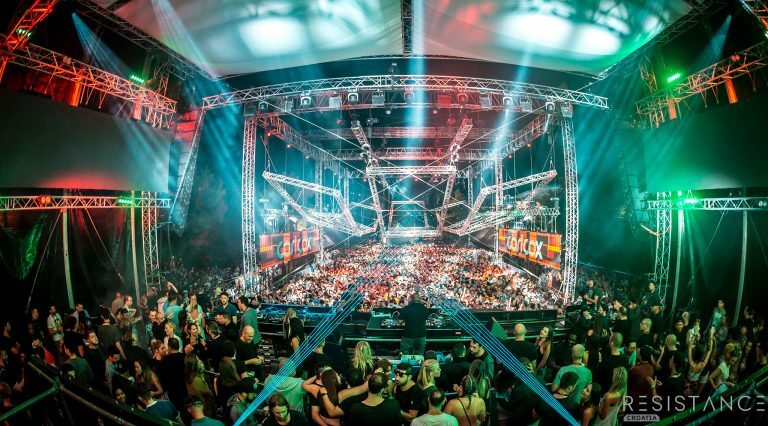 Following a colossal year in 2015, which saw the inauguration of Destination Ultra: Croatia Music Week, ULTRA Europe returned this July to the shores of the Dalmatian Coast, serving up an unforgettable experience for Ultranauts in attendance from all over the world. Over 100,000 revelers attended the two days of the festival from a record-breaking 143 countries, dancing to a continuous soundtrack provided by 160 of the world’s most in-demand and celebrated electronic acts across four stages. With the Friday cancelled due to extremely adverse weather conditions, Ultra surprised attendees on Saturday by opening at 1pm with Armin van Buuren, Above & Beyond and Fedde Le Grand playing early sets to kick off a record-breaking 16-hour extravaganza. The jubilant atmosphere was not deterred as festival organizers announced that Friday ticket holders would be able to attend both Saturday and Sunday of the festival. With two marriage proposals, surprise sets and marathon performances, the opening of the festival was one to remember for all, with the headline DJs consistently presenting their love for the Croatian paradise to the audience and media. 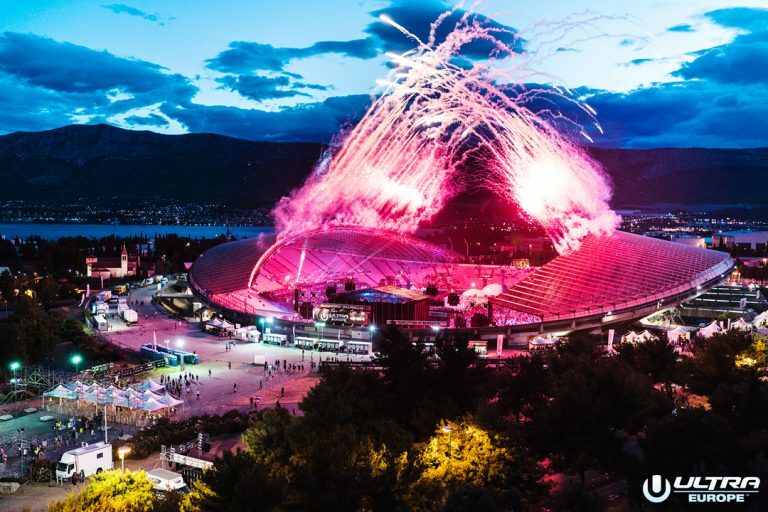 Headliners Dash Berlin, Nero, deadmau5, Martin Garrix, David Guetta and Afrojack closed the nights in breathtaking style as fireworks and pyrotechnics filled the night sky over Split. 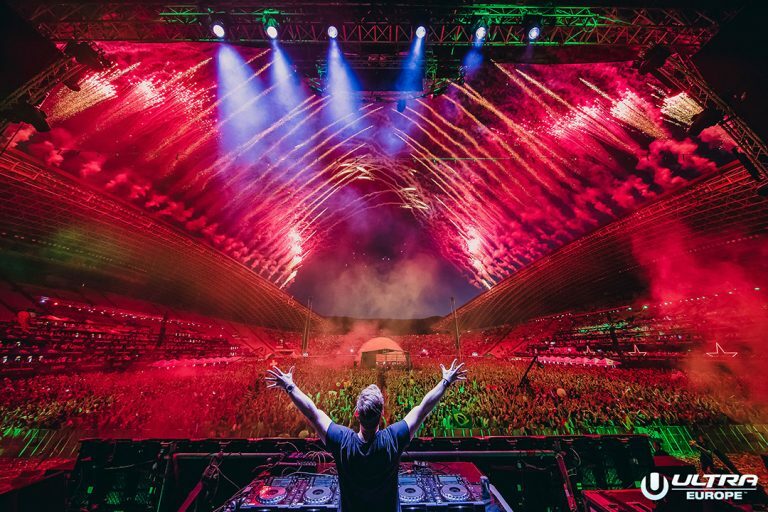 The largest fireworks display in Croatia marked the end of the festival at 5am on Monday as Hardwell brought the house down in style. Meanwhile legendary British DJ, Carl Cox brought his legendary Carl Cox & Friends party to the RESISTANCE™ stage for the very first time since the inception of the RESISTANCE™ concept. With the biggest names in house and techno, Marco Carola, Jamie Jones, Joseph Capriati, Nic Fanciulli, Hot Since 82 and Apollonia and many more, the RESISTANCE™ stage was a constant source of rolling grooves all weekend long. The ULTRA Worldwide™ and Arcadia Spectacular stages hosted performances from a variety of different artists, from Plastic Funk and Headhunterz to Marlo, Andrew Rayel and MOTi. 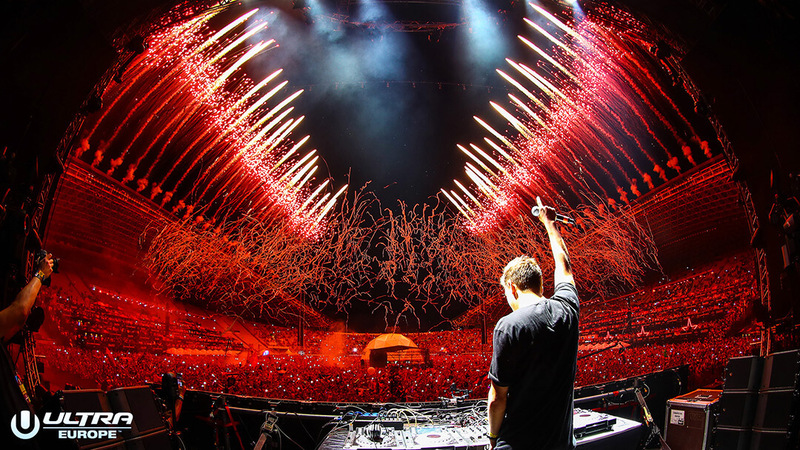 Millions tuned in to watch the UMFTV Live broadcast over the weekend which saw artists such as deadmau5, Hardwell, Martin Garrix, David Guetta and many more stream their sets to a worldwide audience. Fireworks and confetti cannons dominated the night sky as the weekend ended, signaling the beginning of the Destination Ultra: Croatia Music Week island parties. The Yacht Regatta kicked off on Monday on the beautiful island of Brac on the Zlatni Rat Beach, Bol at the Auro Cocktail Bar, as Island hoppers sailed from Split to Brac to enjoy the sounds of Dutch DJ Julian Jordan on the beachfront. 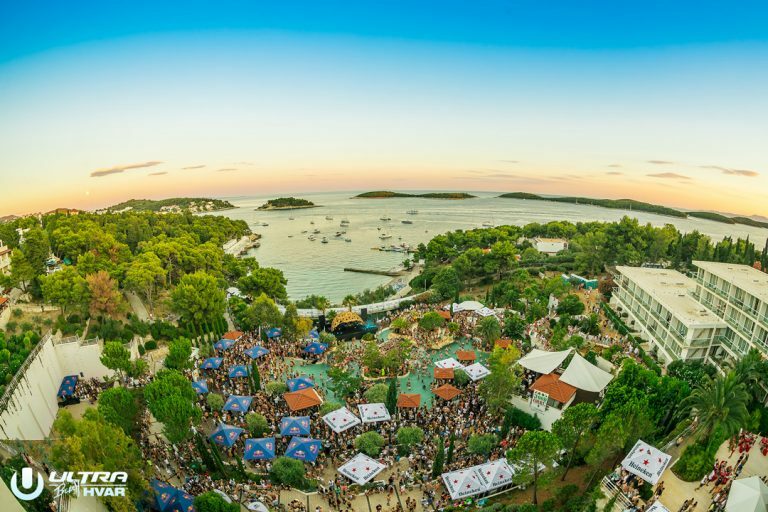 As the sun set on the beautiful island, partygoers readied themselves for the next day of Destination ULTRA on the island of Hvar at the Hotel Amfora Grand Beach Resort. Here, the 4th annual SOLD OUT ULTRA Beach showcased the inimitable cohort of Don Diablo, Robin Schulz, Jauz and Sam Feldt keeping partygoers splashing into the night. The first ever live-stream of the 5,000 strong event also ran, with viewers all over the world tuning into the madness. To cap off the monumental week, the party was then brought to the island of Vis for the final day of celebrations. At the RESISTANCE™ closing party at Fort George, Brits Nic Fanciulli and Hot Since 82 gave the perfect end to the week with rolling tech-house and techno that encapsulated the diverse ethic of Destination Ultra. Stay tuned for updates on next year’s Destination Ultra via the official website, Facebook, Twitter, and Instagram.